This study found that the odds of having diabetes were 38 times higher for people with high blood levels of persistent organic pollutants (POPs) than for people with low levels. I remember when this study came out. It was a big deal, that these environmental chemicals could have such a strong impact on diabetes. Here’s a newer study that continues to support this link. It’s one of many by now. 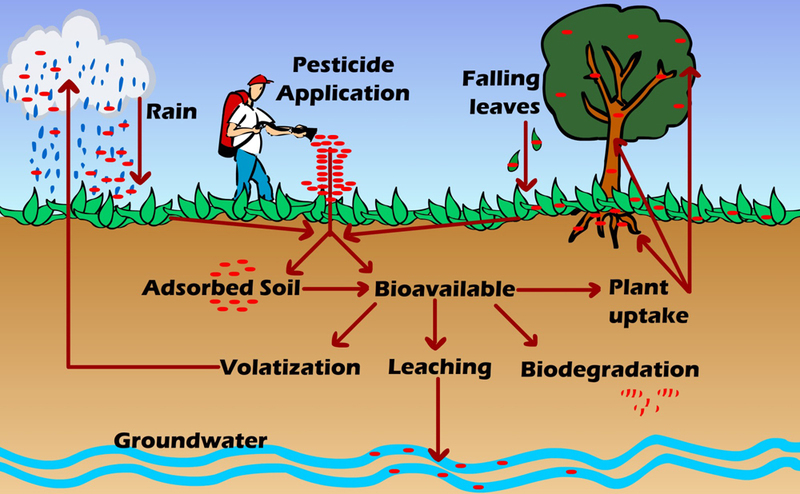 “POPs are a group of diverse substances, including polychlorinated biphenyls (PCBs) and organochlorine pesticides (OCPs), that are resistant to biodegradation and ubiquitously present in our environment. Humans are predominantly exposed through the consumption of contaminated food, mainly meat, fish, and dairy products. We report a positive association between total body levels of POPs and waist circumference. Our analyses indicate indeed a positive correlation between fasting glucose, 2 hour post load and AUC glucose levels on the one hand and serum and total body levels of all POPs on the other hand. Total body levels of all POPs were also significantly related to HbA1c. Environmental pollutants are wrecking havoc with our health. This entry was posted in Uncategorized on April 22, 2015 by Bix.